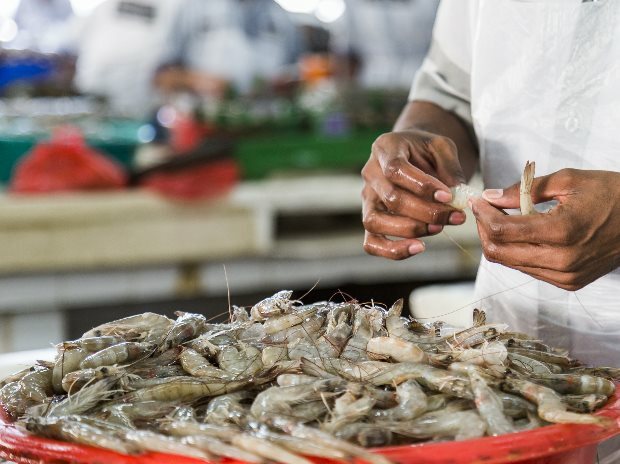 As EU has decided to check at least 50% of every shrimp shipload, so now the Indian shrimp consignments will have to undergo a tighter inspection. As in the last three years, there were several findings of prohibited substances in seafood shipments, so the EU has decided to change the inspection system after that. Now half the consignment will be checked in detail while earlier only 10% of the shrimp consignments were checked. As per EU, there have been 57 instances in between January 2011 to March 2017, chemicals such as oxytetracycline were above maximum residue level and many prohibited substances like nitrofuran and furazolidone have been found. If introduced in EU in between January 2014 and March 201733 instances and 28 amongst these could cause a serious health risk. Although for this change in inspection rules, EU has enough reasons to provide, just to get an advantage some exporters feel these are tactics from EU. As quality and export procedure will need revamping, the exporters and traders also feel that cost of exports will increase. For indirect export routes, the exporters can export shipments to other countries and also use other countries like Vietnam using a little reprocessing. In October 2016, this move from EU was initiated and by this safe and top in quality consignments made but will lead to reduced quantities. This rule was not still aware among many exporters. To look out for a solution, there is a need and it could begin with a stringent inspection before shipping within the country, said by experts. Based on their shipment quality and past history, EU can also inspect and decide on some exporters and if satisfies can relax the 50% inspection requirement.